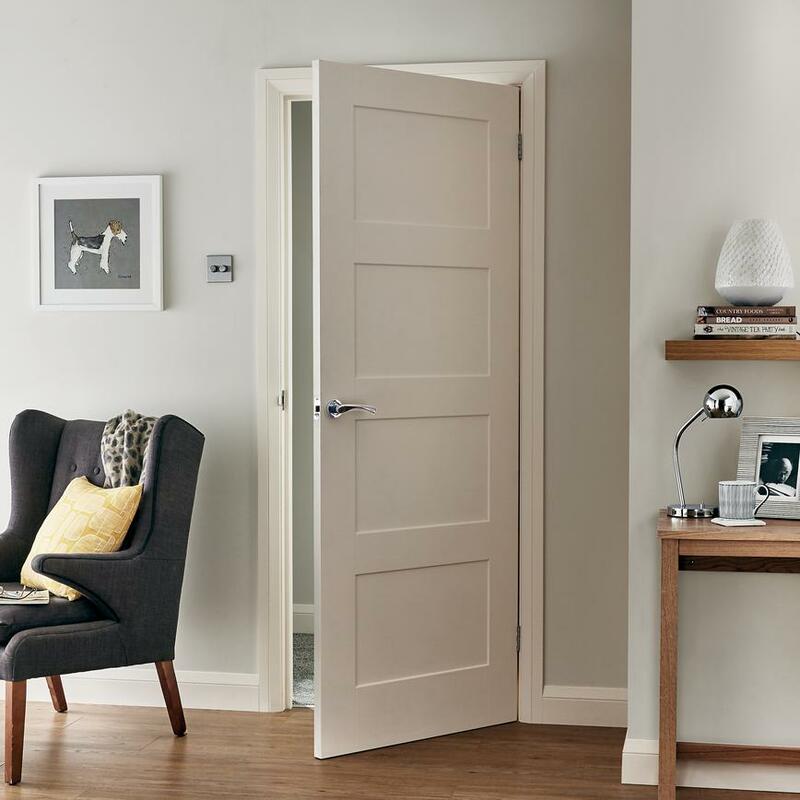 New internal doors are a great way to transform the look and feel of your home. 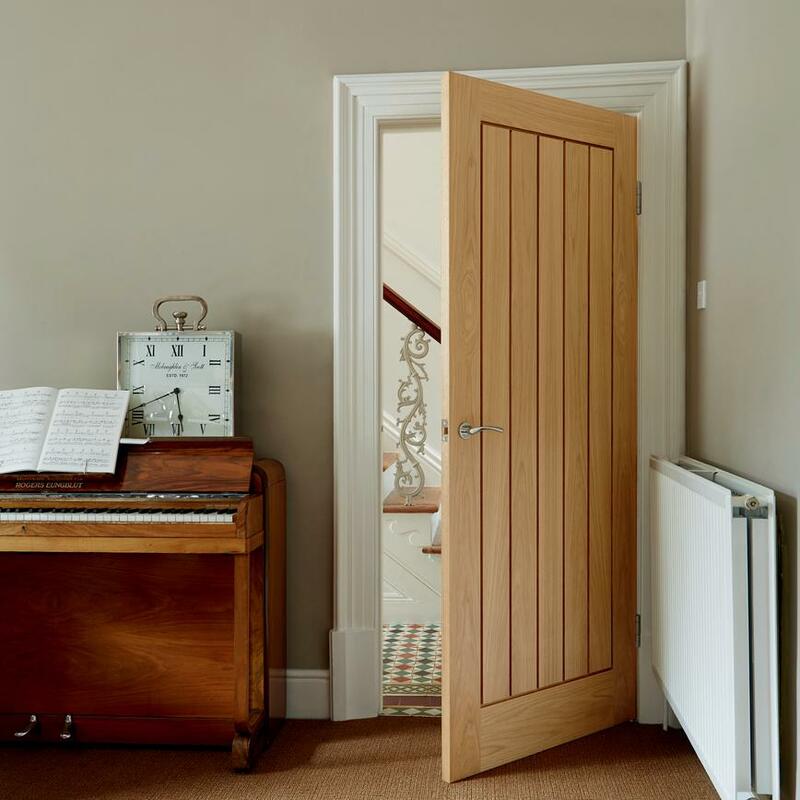 They can modernise it or bring out its traditional qualities. 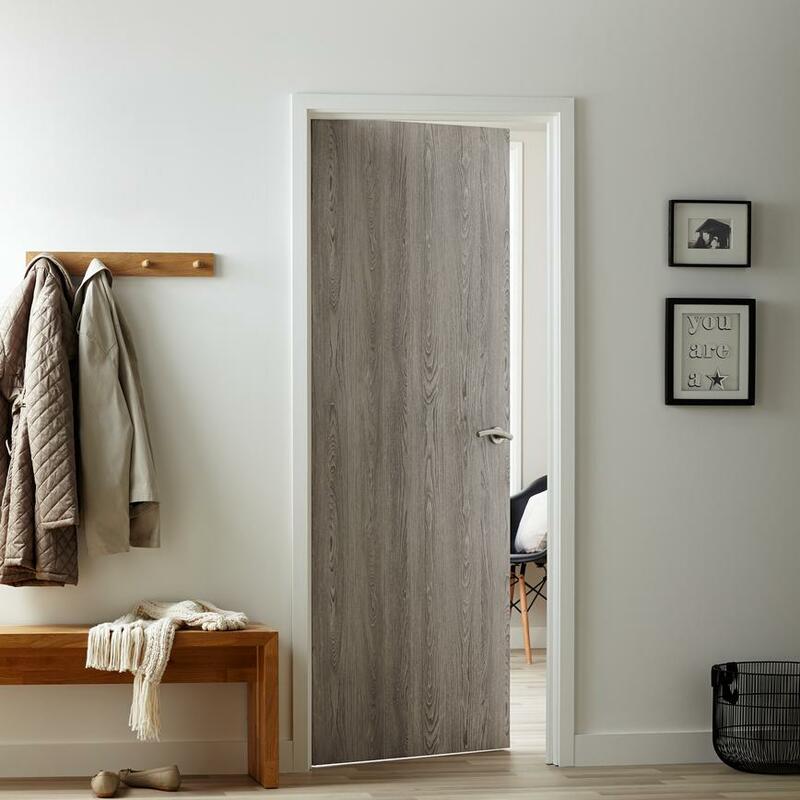 Doors can be used to introduce a consistent look or to allow the light to flow from room to room. 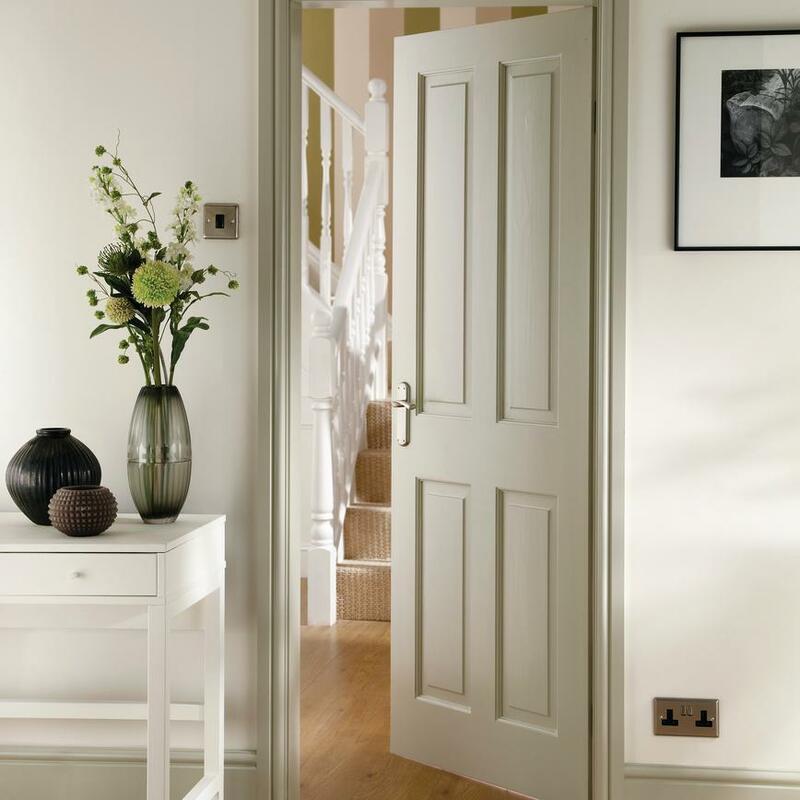 You will find moulded, hardwood, flush and primed doors, so choose the one to suit your home. 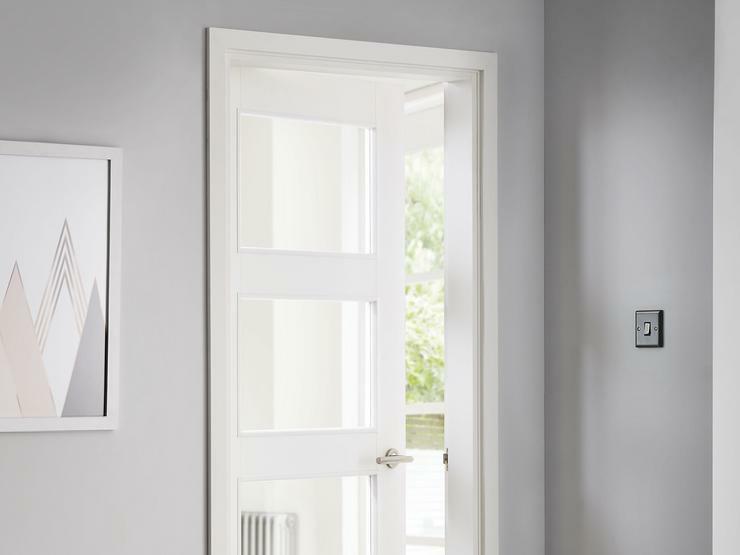 Allow light to travel through your home with our four-panel glazed shaker doors. 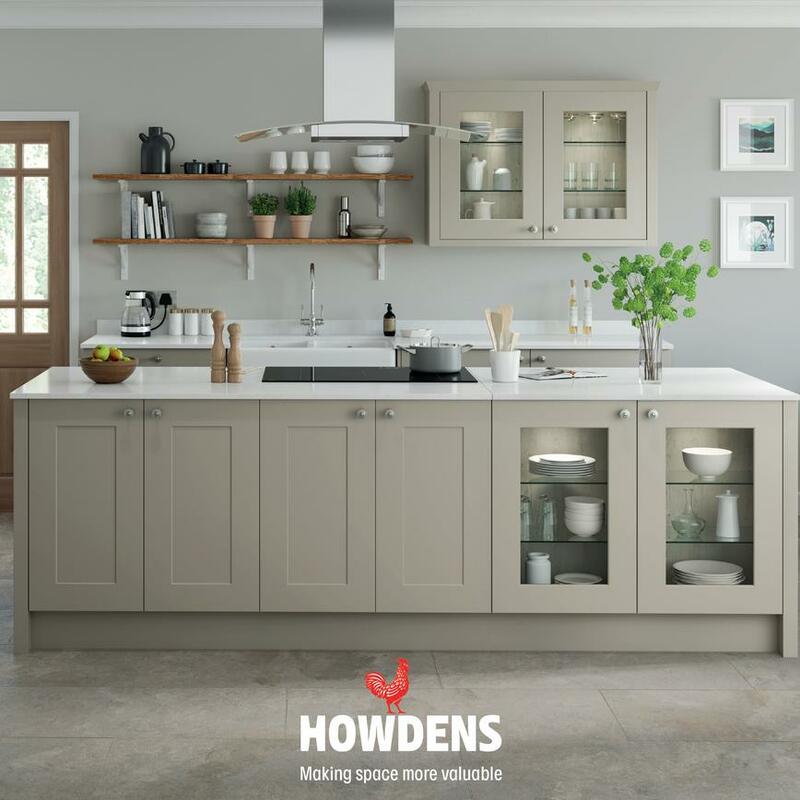 The simple lined design subtly complements modern homes while the pre-finish saves on fitting times. 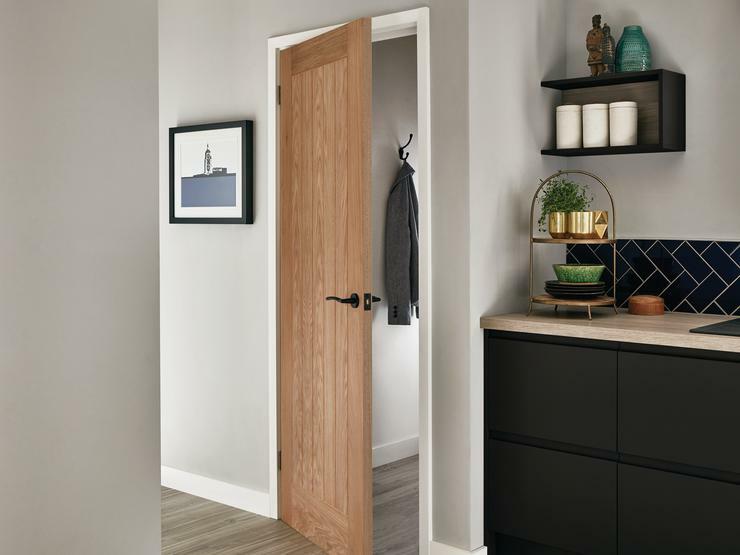 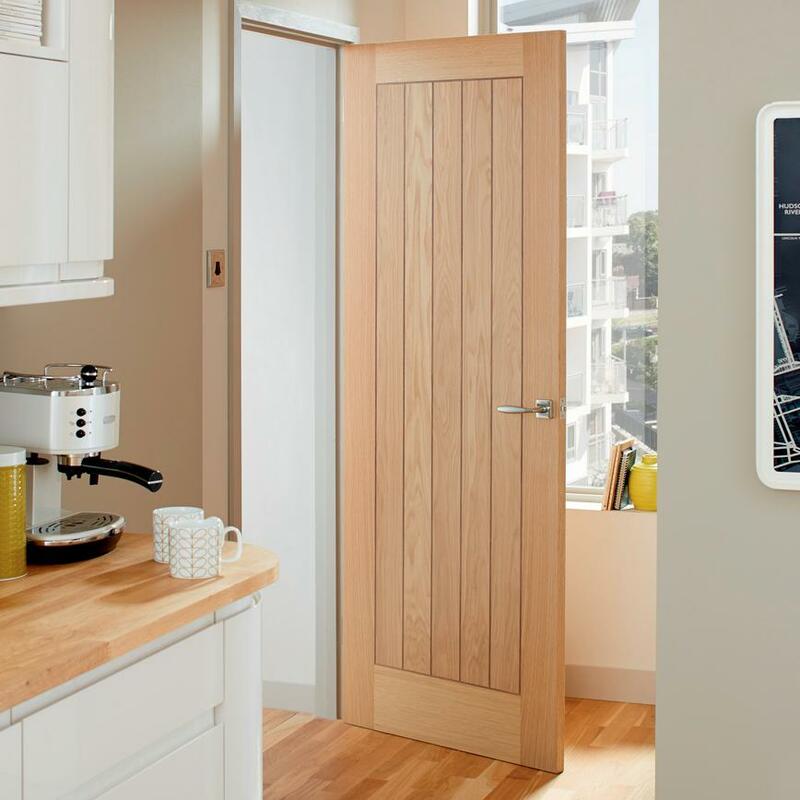 Bring natural wood tones into your home effortlessly with our pre-finished oak doors. 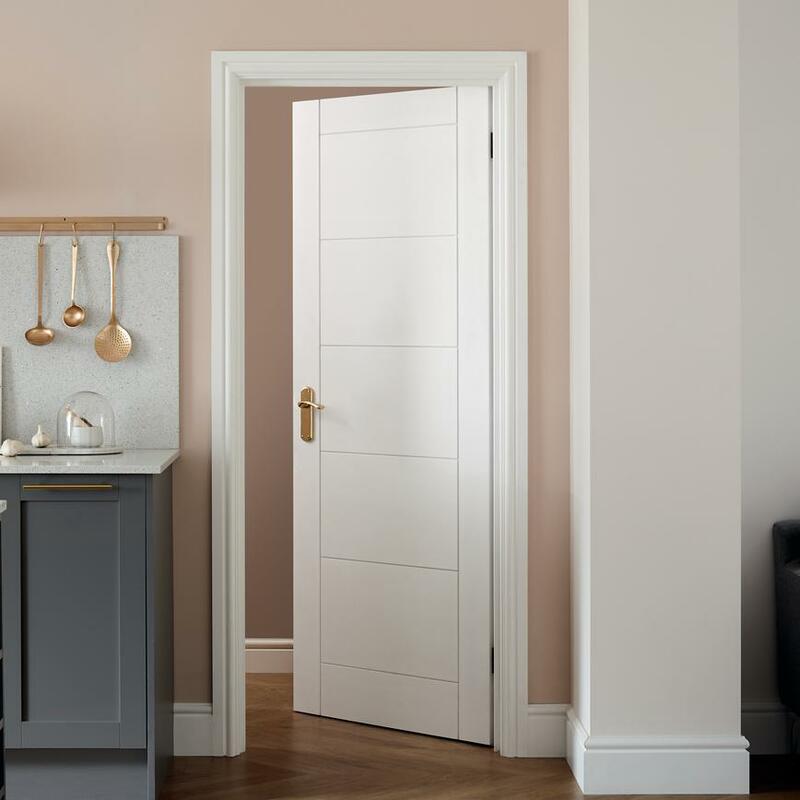 The lined panelling follows the natural grain, making our Holdenby oak door work for farmhouse and contemporary designs.